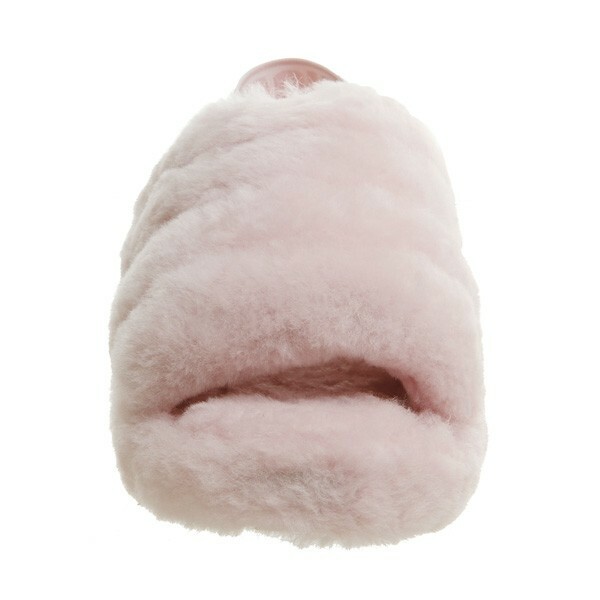 Our favourite style of the season, the Fluff Yeah is as good as it sounds, combining a slipper and sandal into one statement shoe. 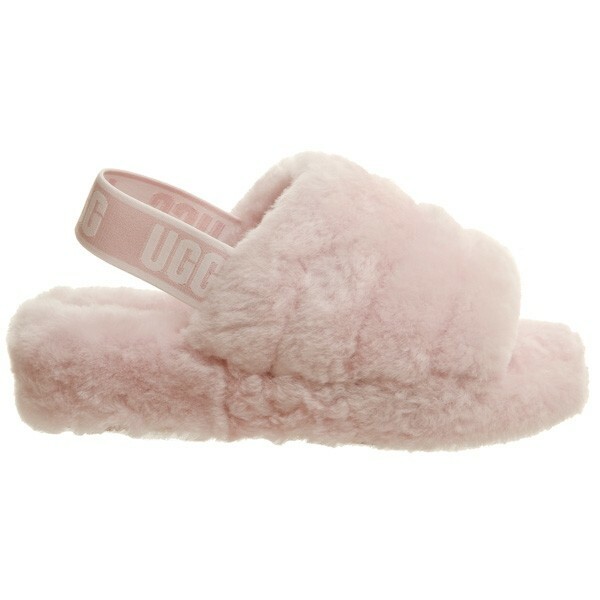 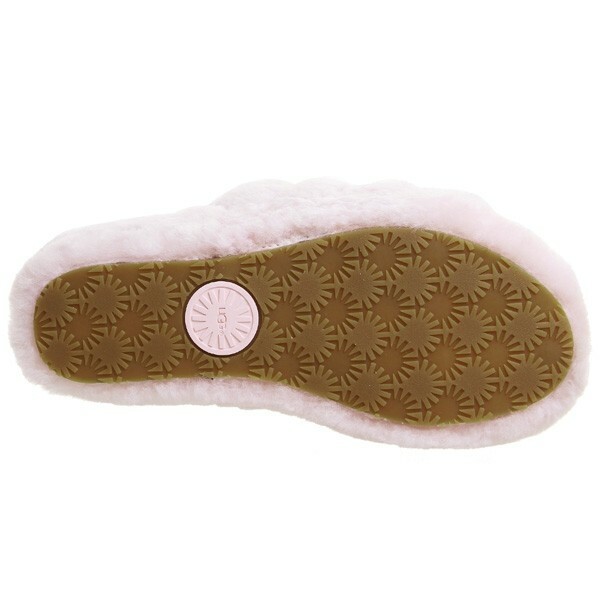 Soft sheepskin pairs with a plush band, while a lightweight platform keeps it airy. Wear with midi dresses or your favourite jeans.